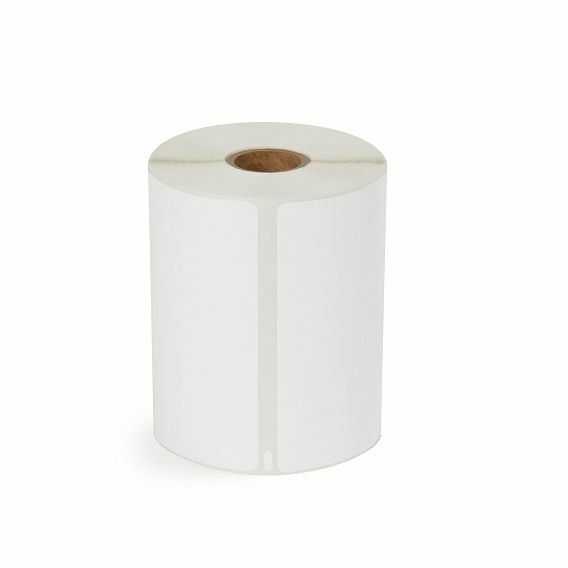 Our 4x6 Dymo labels are perfect for your Dymo Labelwriter 4XL printer. These labels are not perforated. Each label has 220 labels per roll and 16 rolls per box. ... read more. 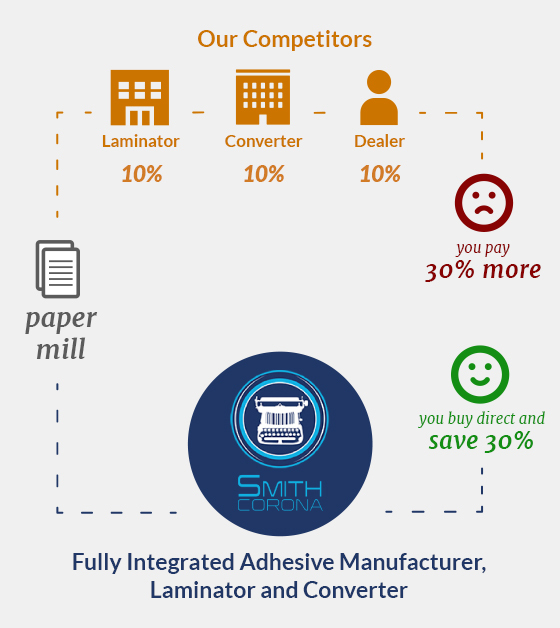 Our 4x6 Dymo labels are perfect for your Dymo Labelwriter 4XL printer. These labels are not perforated. Each label has 220 labels per roll and 16 rolls per box. 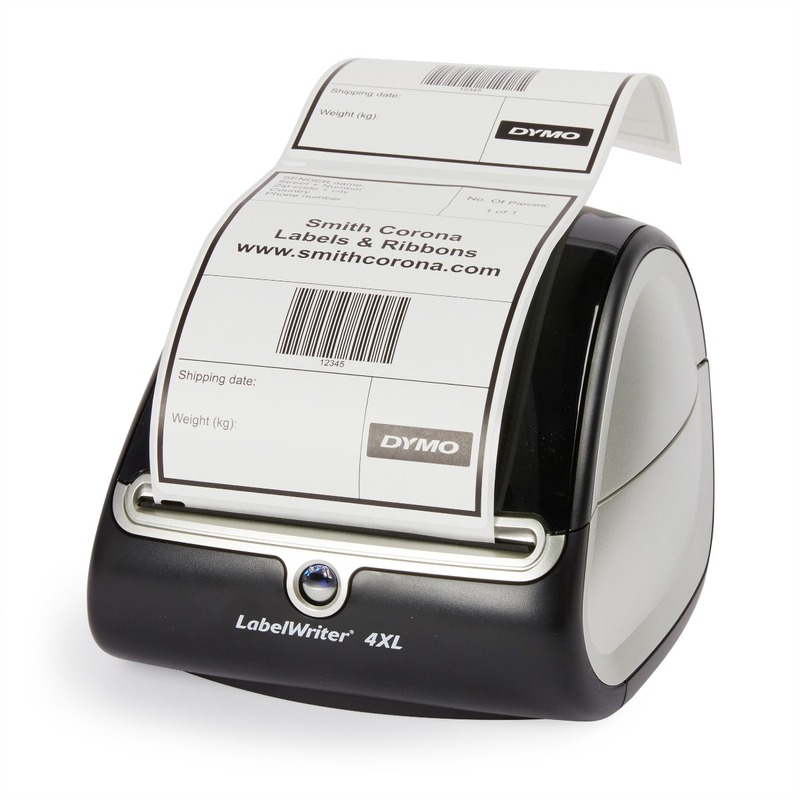 If you use a Dymo printer to print your shipping, barcode, or inventory labels, these are perfect for your printer.